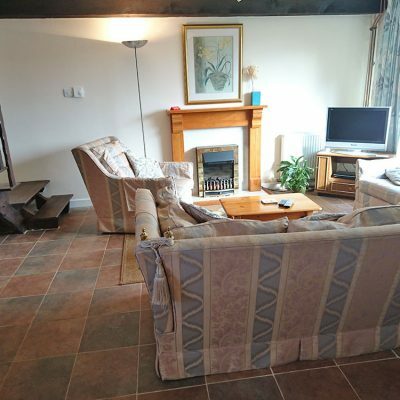 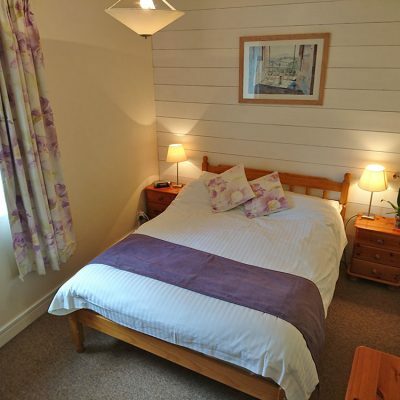 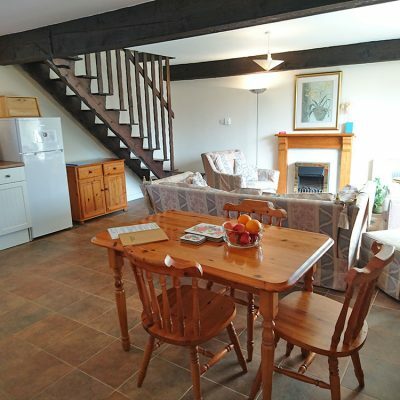 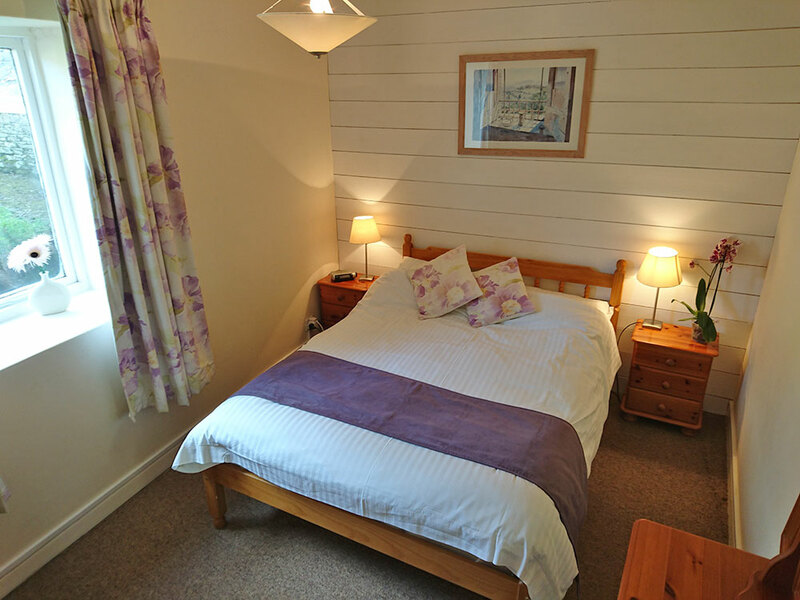 Dart Cottage is one of the more recently refurbished cottages. 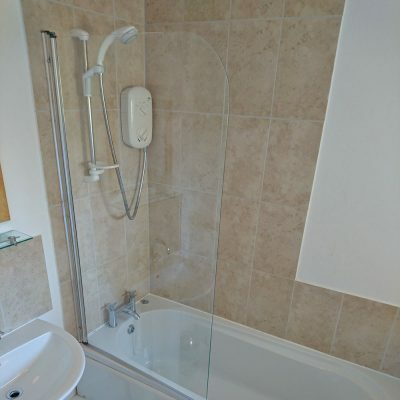 It has a modern fitted kitchen and bathroom but still retains many original features. 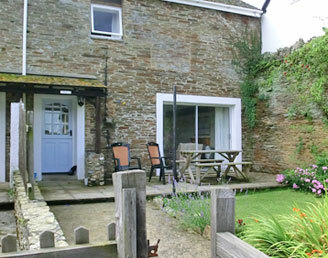 Dart has a private walled garden with lawn and patio with countryside views. 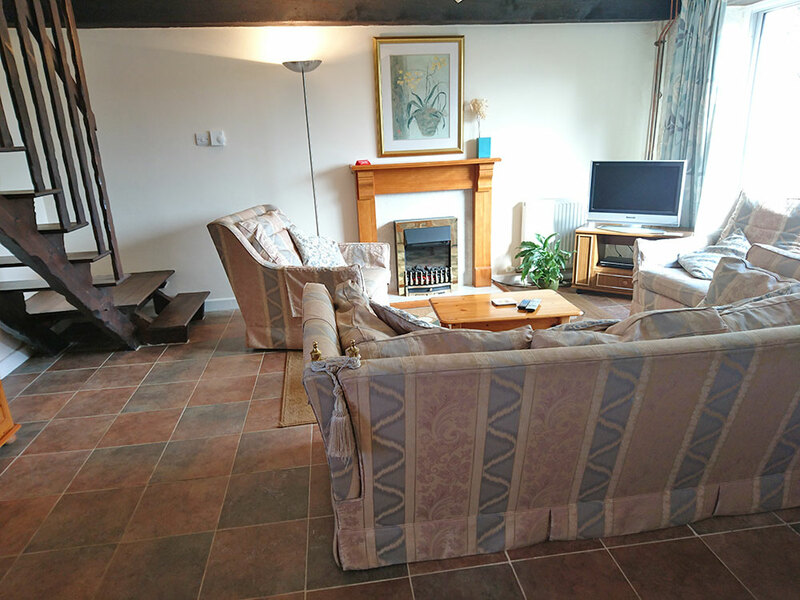 The lounge has a beamed ceiling and is equipped with a TV, DVD player and pine coffee table and dresser. 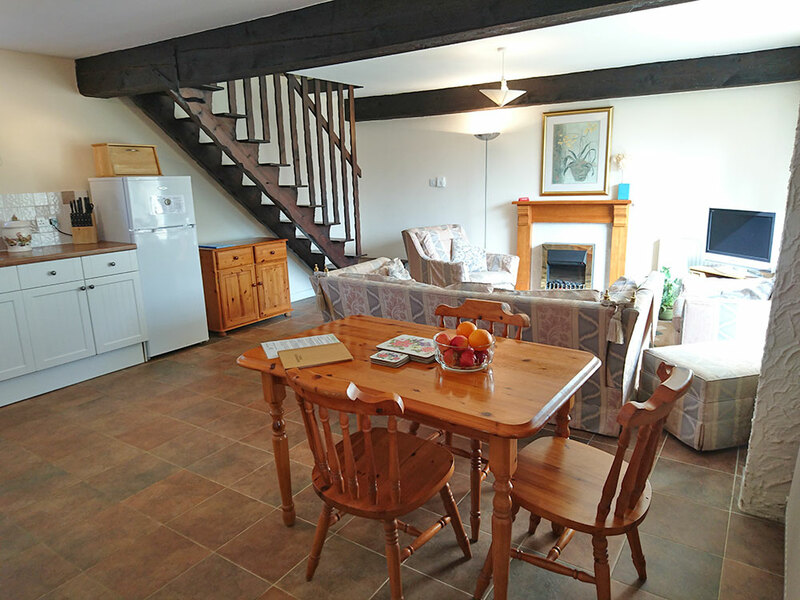 The kitchen/diner is equipped with an electric cooker, fridge/freezer and microwave, and furnished with a pine table and chairs. 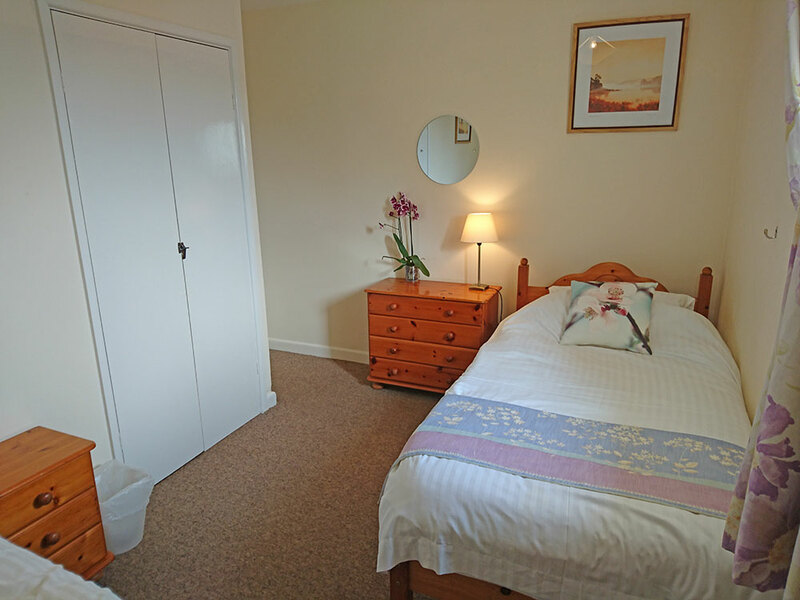 Bedroom 1: 1 double pine bed, dressing table and wardrobe. 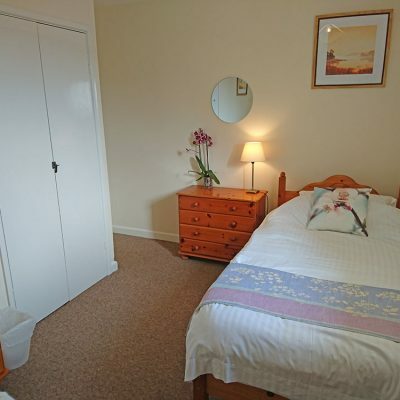 Bedroom 2: two single pine beds, dressing table and wardrobe. 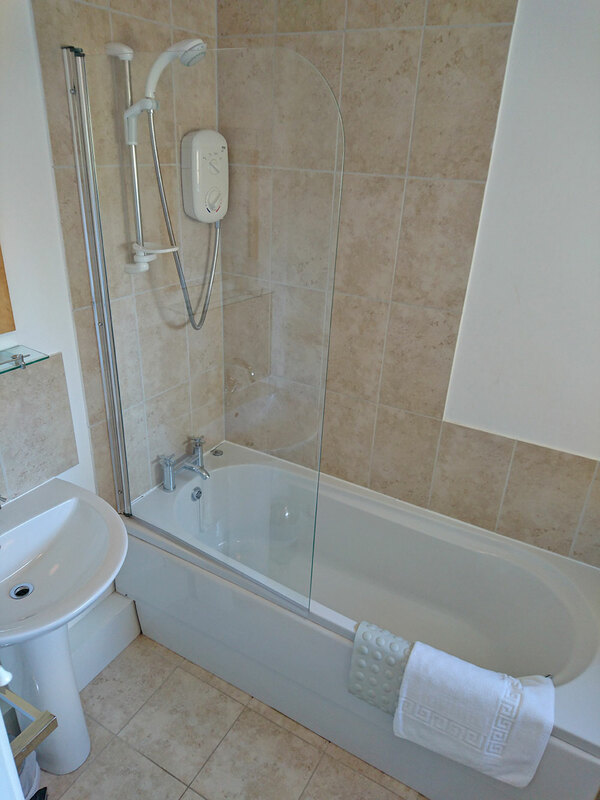 Bathroom: bath, shower, washbasin, and WC.